Established in 2005, Guangzhou Xingheng Inflatable Co., Ltd. is a professional inflatable products manufacturer engaged in model designing, research and development, as well as manufacturing, marketing and renting. 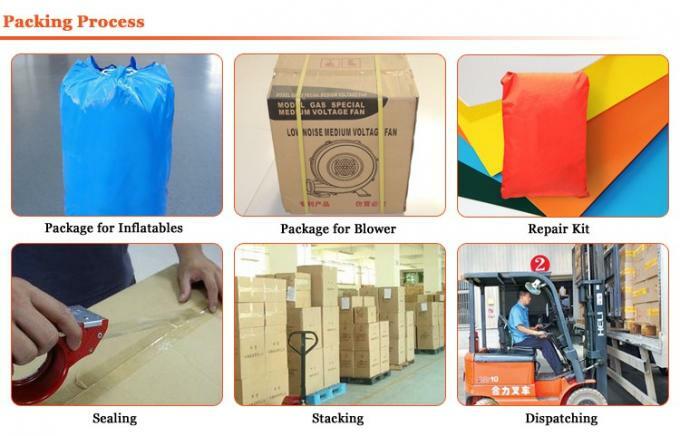 With high quality products, a premium brand and good reputation, Guangzhou Xingheng Inflatable Co., Ltd. strictly follows a business philosophy of “best service and quality assurance”. We insist on providing first-rate service to our customers under the principle of a customer is always first. We claim a group of professional designers and experienced sewing technicians who take pride in in their attentive design ability, high technology and fast delivery. We have supplied a large quantity of inflatable games, advertising inflatables and other related inflatable products to small, medium and large enterprises at home and abroad. All of our customers are invited to visit our factory at any time available to them. 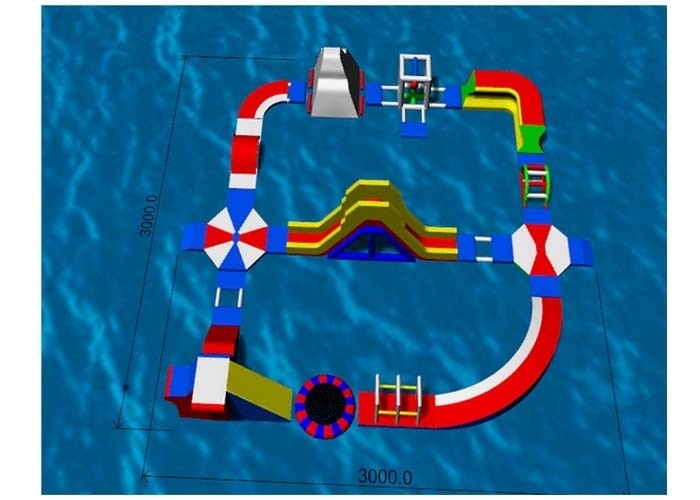 Our main products are: inflatable arches, inflatable tents, inflatable cartoons, inflatable pools, inflatable trampolines , inflatable castles, inflatable slides, inflatable pillars, water balls, air dancer, inflatable balloons and many other available items as well.